Sharing is caring, right? 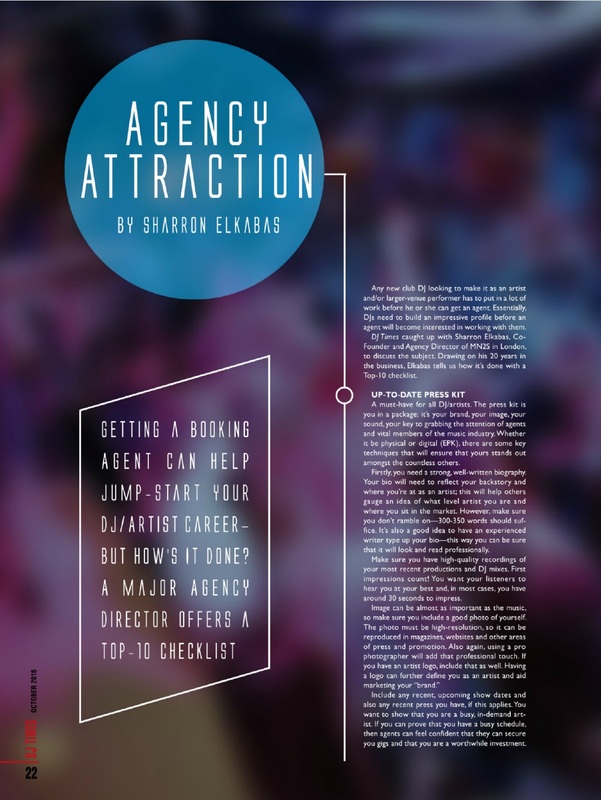 MN2S co-founder and Head of Bookings, Sharron Elkabas certainly thinks so. 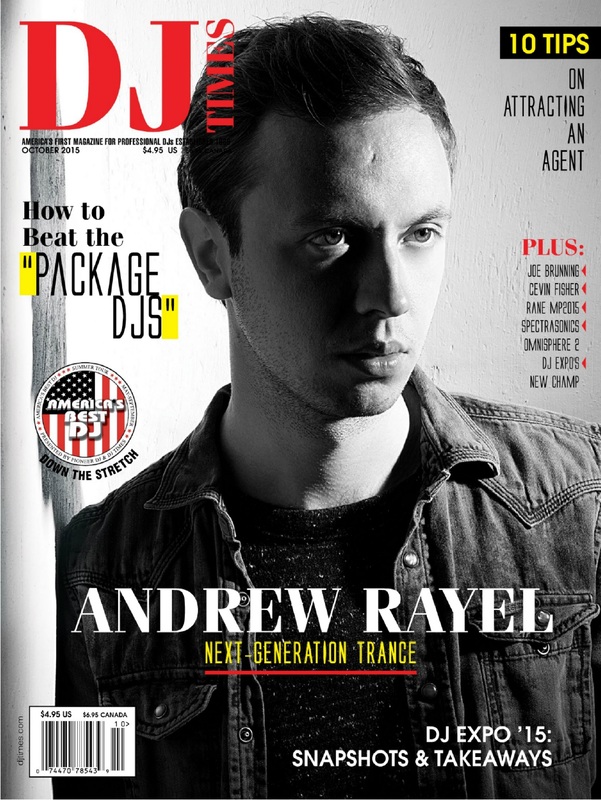 In an exclusive feature with America’s longest serving dance music publication, DJ Times, Sharron offered his expert tips on how – as a DJ – you can bag yourself a booking agent. 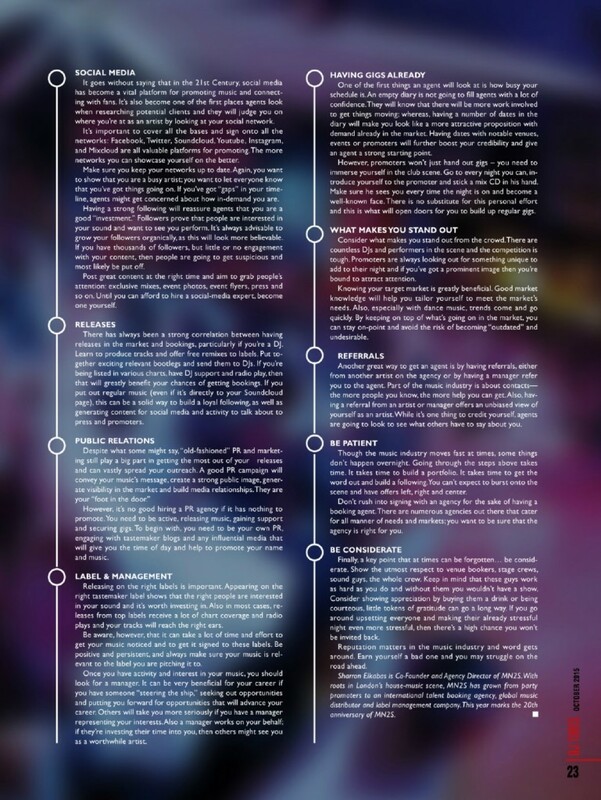 The feature was secured by Sliding Doors to mark the MN2S 20th Anniversary – read Sharron’s Top 10 check list below or hop over to the DJ Times site.